I throughly enjoyed my first two hour lesson with you last Tuesday, I hope it will be the first of many to come! 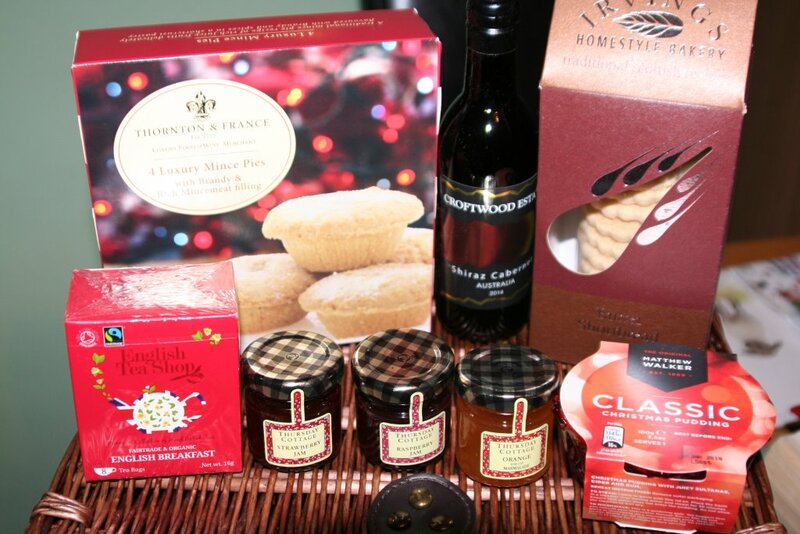 I would like to thank all the team for such a fabulous customer service last Tuesday. All the team, including the farrier, greeted me and said ‘enjoy your ride’ . This kind of customer service goes a long way! 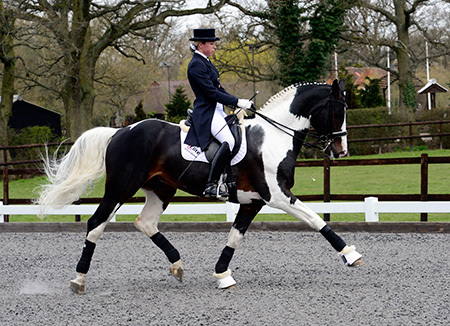 I’ve been a livery at Oec Dressage Worldwide for almost six years now, and in that time I’ve learnt so much and have thoroughly enjoyed myself as well. My two mares, now aged 21 and 15, are also very settled and happy there. They are in excellent condition too – in fact my vet recently said that they were both in ‘perfect condition’! 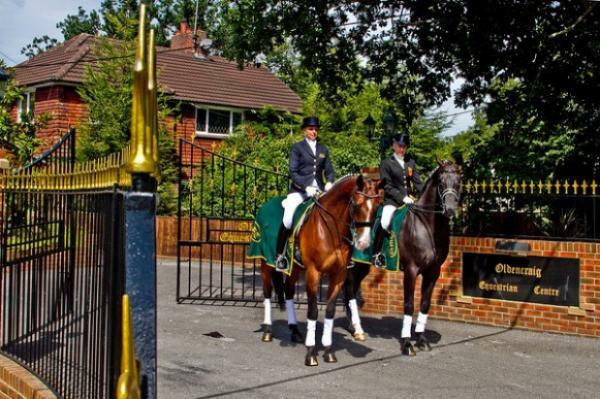 It’s always a pleasure being able to ride and do ground work with my horses all year round in the lovely facilities which are set in beautiful landscaped surroundings. 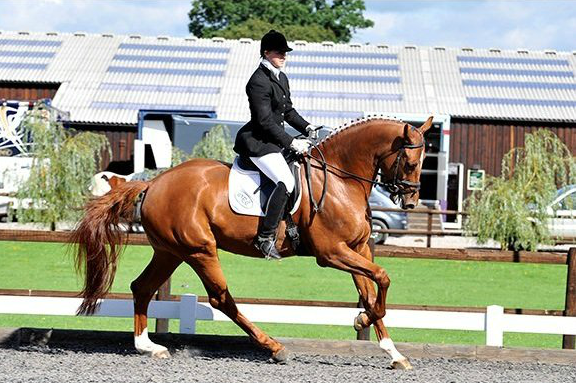 My dressage mare, ridden by OEC Dressage Worldwide Advanced Riders, has enjoyed a highly successful dressage career, including achieving consistently good results at the BD Regionals and Nationals, and I’ve also enjoyed competing at the Centre myself. 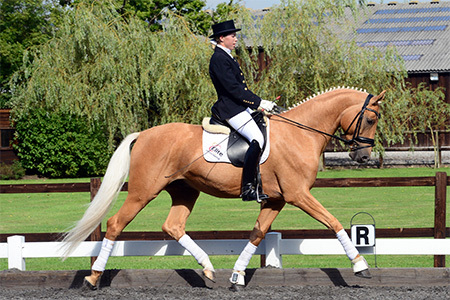 The OEC Dressage Worldwide staff are always professional, caring and helpful. 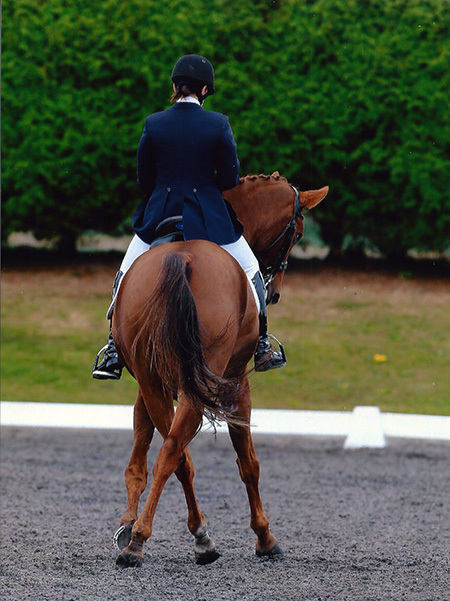 In particular most recently Bo, an Advanced Rider and Instructor, helps keep my horses exceptionally well-schooled and his excellent lessons are helping me to continue to improve my riding. 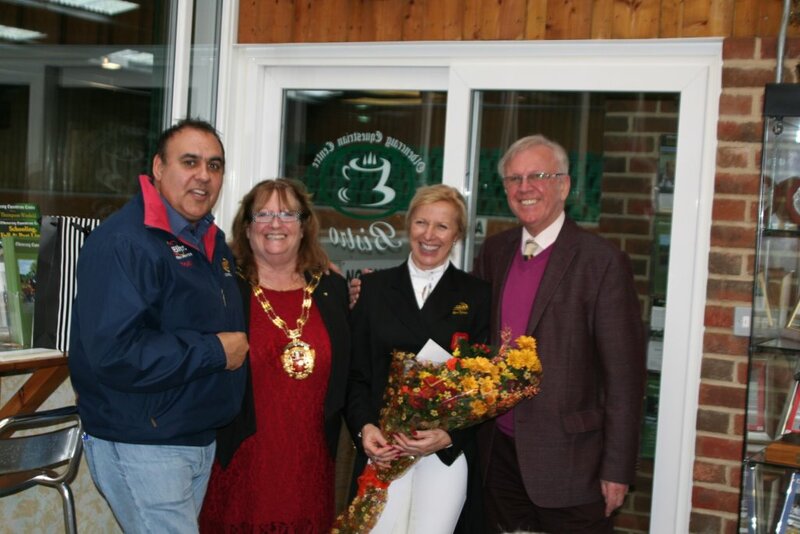 So thank you Ian, Vicki and all your team for such a fabulous Equestrian Centre and overall experience. 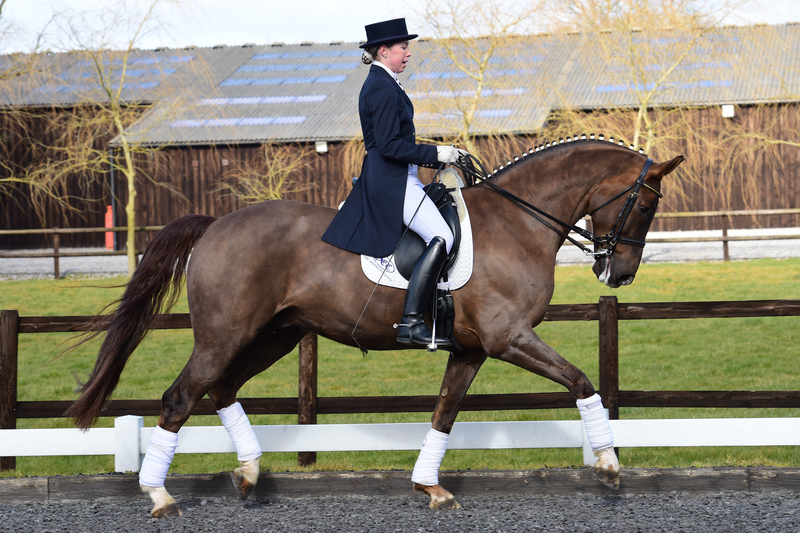 I am very happy to give Vicki full marks, and the credit, for the transformation of my 8year old 17hh Hanoverian gelding, Iced VoVo or Spicey Ice as Vicki fondly now calls him. 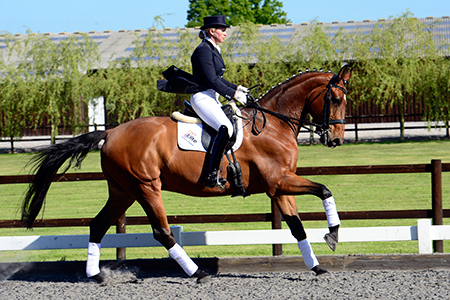 Eight weeks ago, when Vicki first took Ice on, he was missing many of the basic foundations and correct ‘way of going’ from which to layer on the higher level skills that are the pre requisites for a Prix St George horse. 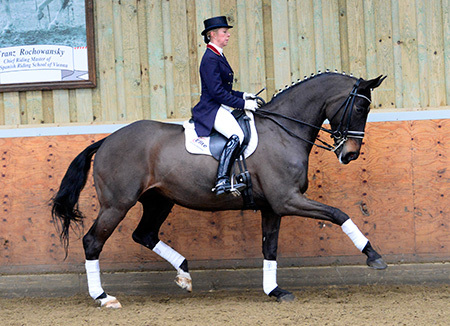 Vicki has very successfully transferred her proven experience, and internationally renowned winning dressage knowledge into what is, in my opinion, a unique training regime. Applying her potent mix of skills Vicky has very patiently taken Ice back to basics and from an average horse, but willing, handsome horse with unrealised potential, developed Ice into a correct, confident, elegant mover who now enjoys his work and has the capability of developing consistently a good way of going, self carriage and long term trainability. I am looking forward to continuing our training with Vicki and hopefully competing, once again, at Prix St George and potentially further. 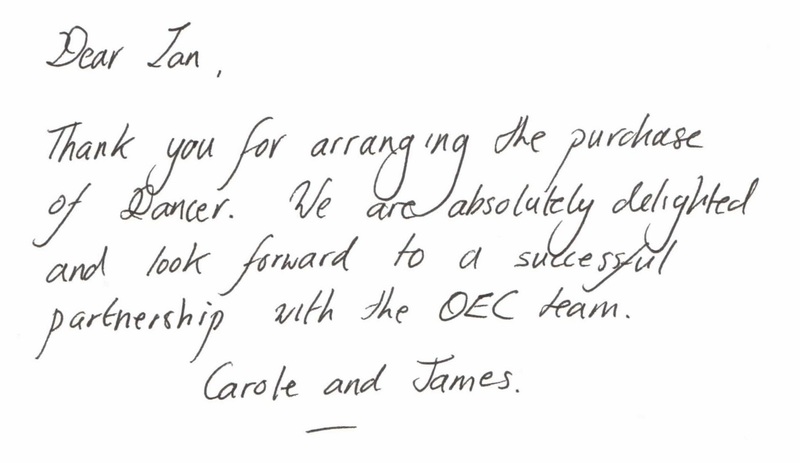 Both Ice and I are extremely grateful to Vicki and Ian and all the team at OEC Dressage Worldwide for their help with us both. 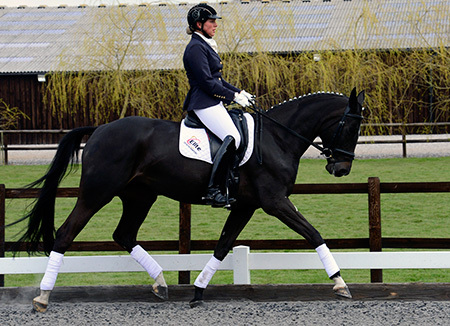 I came to Oec Dressage worldwide 7 years ago to buy a schoolmaster and learn to ride dressage, aiming to reach PSG. I had horses and did mainly show jumping and cross country. 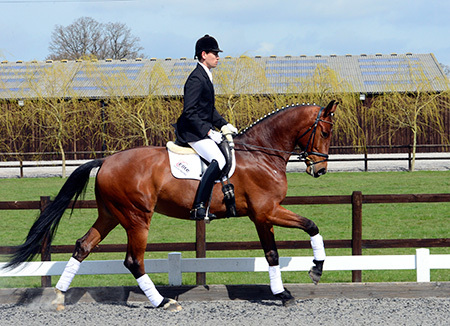 I knew Ian as he often sold horses for me that turned out to be more dressage than jumpers. From my first ride on the lovely stallion I bought from Ian I was hooked. 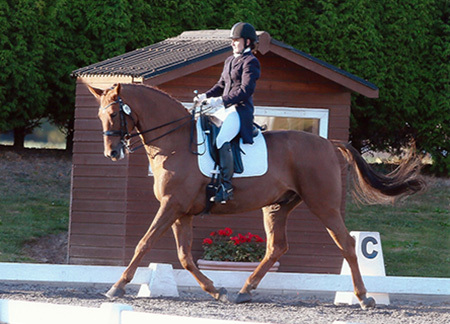 The horse was perfect for me and I was guided through the first months when I struggled to even keep my feet in the stirrups! 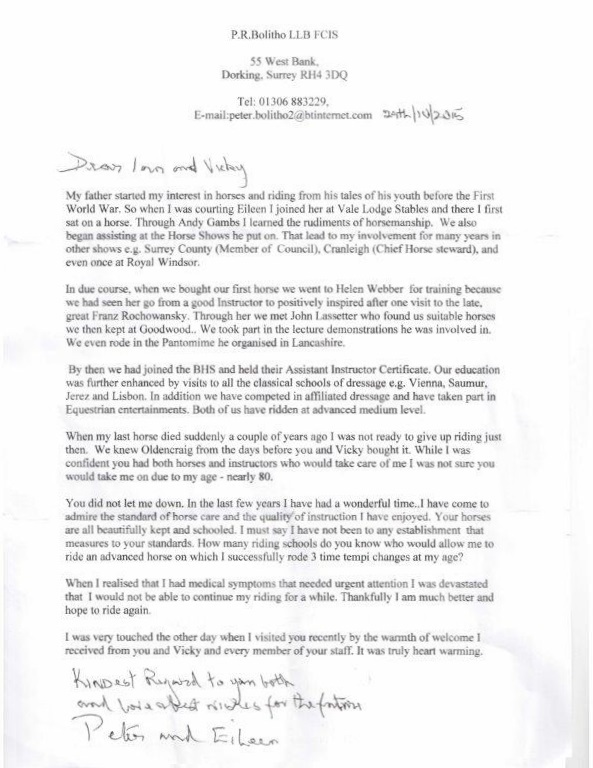 I have had the privilege of training with Vicky and cannot say enough about how professional and thorough she is. She sees everything, trust me. . 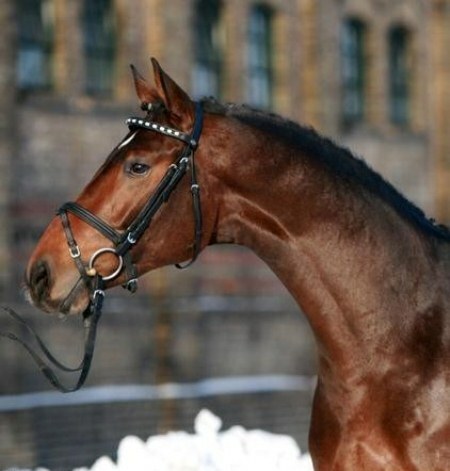 Both the horse and the rider are trained in a methodical, detailed process that works. Within 4 years of training with Vicky I could ride all of the Grand Prix movements and now, 7 years later I train my own horses, albeit with Vicky’s always readily available help. 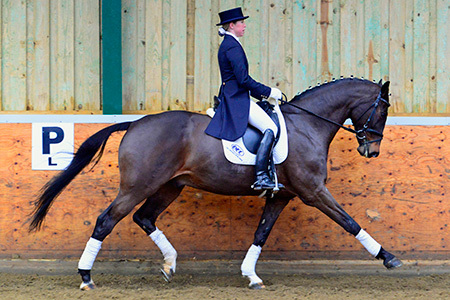 I was so impressed with how Oec dressage worldwide is run and with Ian and Vicky’s attention to detail I decided to ask Vicky to take the ride on one of my horses, the charismatic Artist (Harry to his friends). 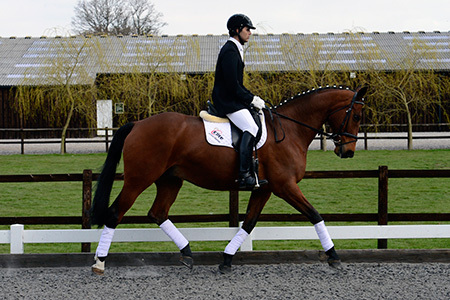 He has exceeded all of my expectations, being one of the top ten small tour horses in the country and at the end of last year competing in his first Grand Prix. 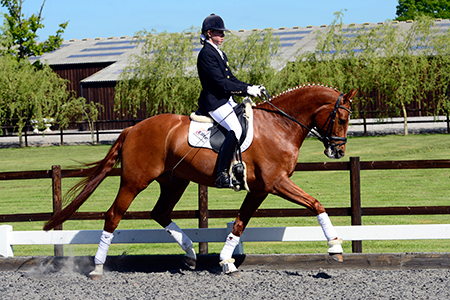 He came second to my other Grand Prix horse, the mighty Mango Jacaro whom Vicky has made into a phenomenon. 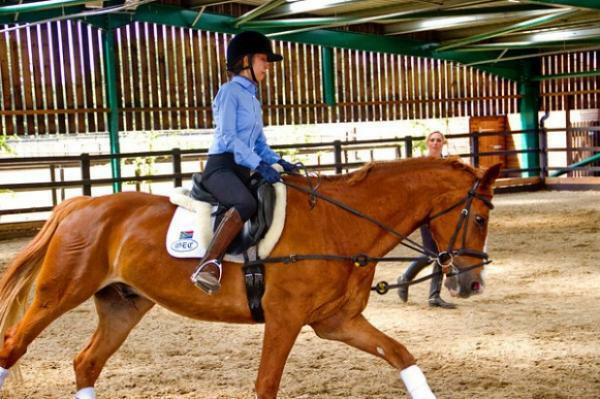 I have lost count of the horses and riders Vicky has trained to reach their goals. 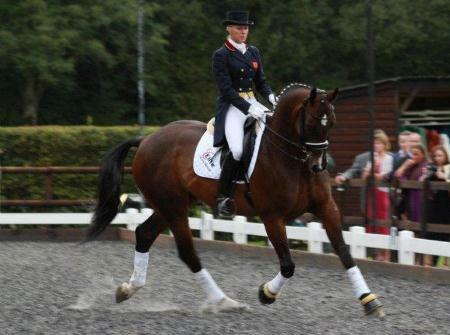 As Ian says, “when you come to Oec Dressage worldwide be careful what you wish for because we will make it happen”. Just wanted to send a note to say thank you for providing such an amazing venue. Kat and the other staff were helpful and friendly and the food they provided was amazing. Thank you also to Vicky for lending me her little horse for the demonstration. Apart from the refreshing shower, the day went without a hitch :) I've had great feedback from the candidates so hopefully we'll be able to repeat the day next year. On behalf of the Chairman, Cllr Gill Black and myself, thank you so much for our visit yesterday. It was perfect. The Mayors were absolutely mesmerized by the performances (never seen them so quiet), it was such a great pleasure for us all and thank you for the refreshments too. They were talking about the visit throughout our lunch. The horses are wonderful and such characters, especially the young one ! Once again, thank you, thank you, and I look forward to seeing you both again soon. 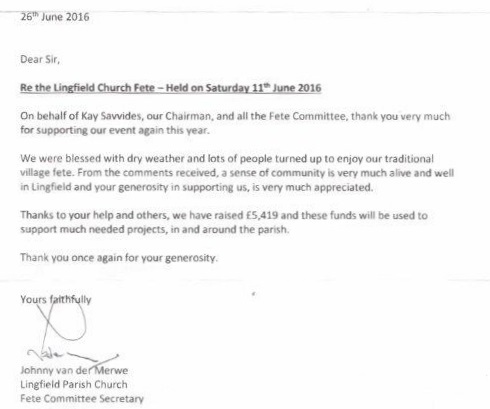 Just a note to say a very big thank you for your generosity in supporting this fund.It is very much appreciated. Do you still remember me? I am Rita and I have spent two weeks in your equestrian centre this summer vacation. I am back to China and had my new semester started. 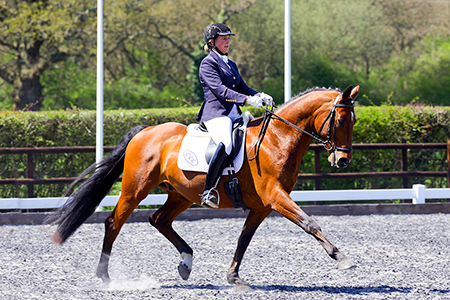 (Recalling on my experience in the equestrian centre, it was still so clear in my mind) How are the horses at Oldencraig Equestrian Centre being? At one Sunday night back to the equestrian centre with Uncle Li, we talked about horses. Although the content of our conversation I couldn’t think back now, all I remembered is that I had been drowsy at the back seat until Uncle Li mentioned horses, I then became so excited that sleepiness suddenly slipped away. One sentence he said deeply embedded in my mind, that is, interest is a gift from God. My two weeks in the UK can definitely count into one of the most extraordinary experiences in my life. In the past, the mere purpose I can think of to go to UK is to study. A journey to Britain is valuable to me since a chance to stay with locals would not only give me better sense of knowledge about British culture but also provide me a English speaking environment.My opportunity of getting in Oldencraig Equestrian Centre actually came from a chance, that one dinner I dinned with Uncle Li, he got to know I was interested in horse riding and suggested me to try horse riding in the UK. So, I got my chance to have an experience at Oldencraig. 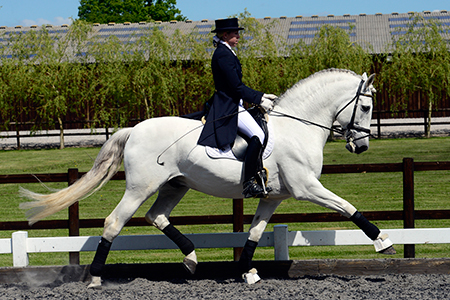 In your equestrian centre, it is not exaggerated to say I learned new skills and knowledge everyday. I got to know that most British learned to ride horses from childhood and I felt my basic skills and sense in riding horses is much worse compared with them. It is my first time to know that I can make a horse halt without dragging on the rein, that I can make them canter without a kick, and that canters can be a gentle jump that slower than trots and so on. 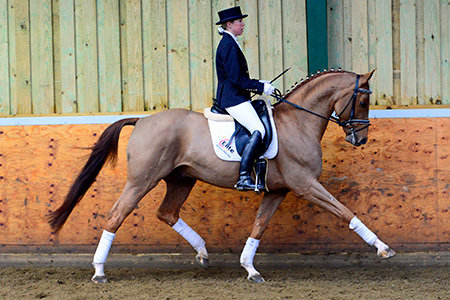 These skills are amazing to me, since what I had learned in an equestrian centre in my home town is totally different. (In order to make the horse canter I was taught to kick hard on the horse with the assistant of a whip occasionally, to make the horse halt I was taught the only way is to drag hard on the rein which sometimes makes my body lean backwards. Whereas I learned to understand house as intelligent creature in your equestrian centre. I remember in a lesson given by Shawn when he said “Riding horses is really fitting yourself into the natural movement of the horse, this gave me a new perspective of riding horses: the first thing I should learned is to follow my body with the horse instead of calling demand ignorantly. And the truth is that it really made a big difference on a horse when I modified my strength in my upper leg as it walked and swayed my body with the horse. I felt the horse started to walk with more motivated and passionate steps, as if I had unlock a chain ——After all no on want to walk if there is a giant pressing on its shoulder. I started to realise horses are extremely intelligent animals, that they can sense nuance in human’s body movements and understand them to make a response. 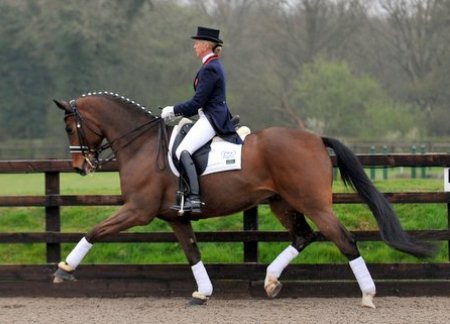 It is hard to imagine how tacit those dressage riders are with the horses just using their body movement and inner strength. From my perspective, this is similar to Avatar riding the giant bird, that they also shared a high mutual understanding ,except they link their antenna to connect their thoughts while we use body. There was one event had impressed me deeply. Once you finish your lesson with me and walked to the manger and greeted to horses as usual, one of them suddenly raise its head as if in provocation. However, your reaction to it wasn’t fear nor anger. I saw you instantly turned serious, and admonished to her “No. This is very rude” like a teacher educating a student and later the horse put down her head as if she had understood. This event reminds me of some negative aspect of Chinese education i have experienced, that teachers believe that all students can learn everything as long as they are obedient. In Britain, even horses are understood and treated as human being: most of them have their private saddles, bridles and even private socks. In my view, the expert of deciding the horses’ diet is acting like the role of teachers—They provide different components in diet according to the different characters of horses to let them achieve their best potentials. Doesn’t education provided to human aims for the same purpose? The different components in a horse’s diet are like different subjects for people and teachers’ job is to assist us to find our talents and guide us to become a better self. During my stay in the equestrian centre, I have seen and learned many things that I couldn’t learn in China. I am genuinely grateful for my opportunity to stay in Oldencraig Equestrian Centre, where high-quality coaches taught me patiently with excellent horses. Although my road on learning equestrian is still long, I discovered that interests are truly human’s best teachers, as we are always willing to spend more time and heart to learn it. 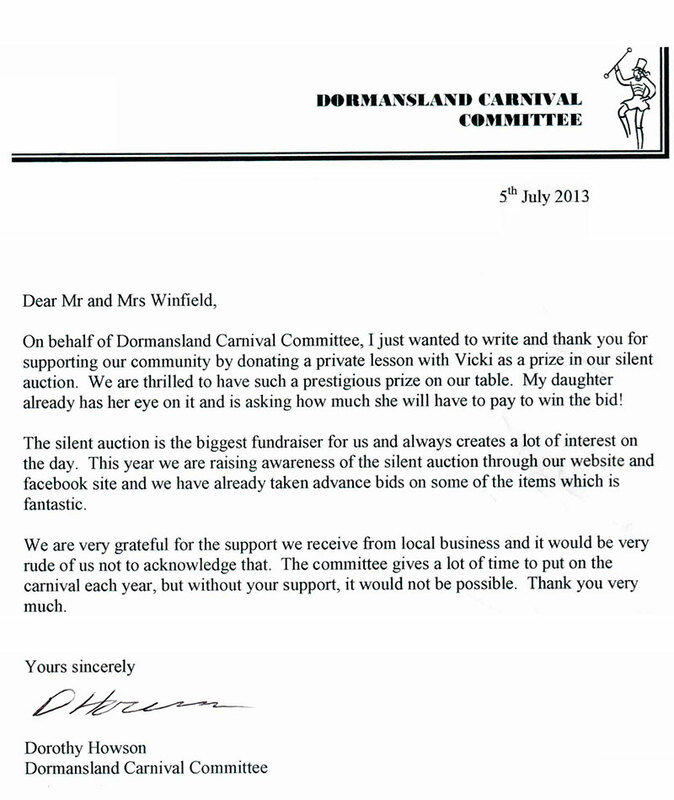 I wanted to pass on my thanks to you and all your team, especially Mandy and Jag, for such a wonderful Area Festival. I dropped by your office this morning, to say this in person, but missed you. I was there for three of the four days, and I experienced a flawlessly run event. The Arenas rode well despite the recent dry weather with the watering, and harrowing in the breaks. I observed the attention to detail with the organising every day, everyone going the extra mile to make it a special occasion: the flowers, banners, music, a photographer in every ring, and for the prize giving, the cheerful helpful staff, the mounted prize giving to tenth, the commentator, running to time, quick results, and the beauty of the grounds culminated to make three wonderful days. Many thanks, and please pass on my gratitude to your team. Just to say I really enjoyed my lesson with Mandy and ferryman on Saturday. She really was fantastic at explaining things to me and keeping my nerves at bay! I actually felt like I was riding rather than just being a stiff, tense passenger. I would love to book more lessons. Due to my work as a physio/ equine massage therapist I have odd hours and appointments booked in all over the place so please could you tell me what days Mandy works and then I can work out where I am and when I can come an hopefully book some dates in. On behalf of IETA UK & Ireland Committee I would like to thank you for sorting out the weekend for our Annual Conference. 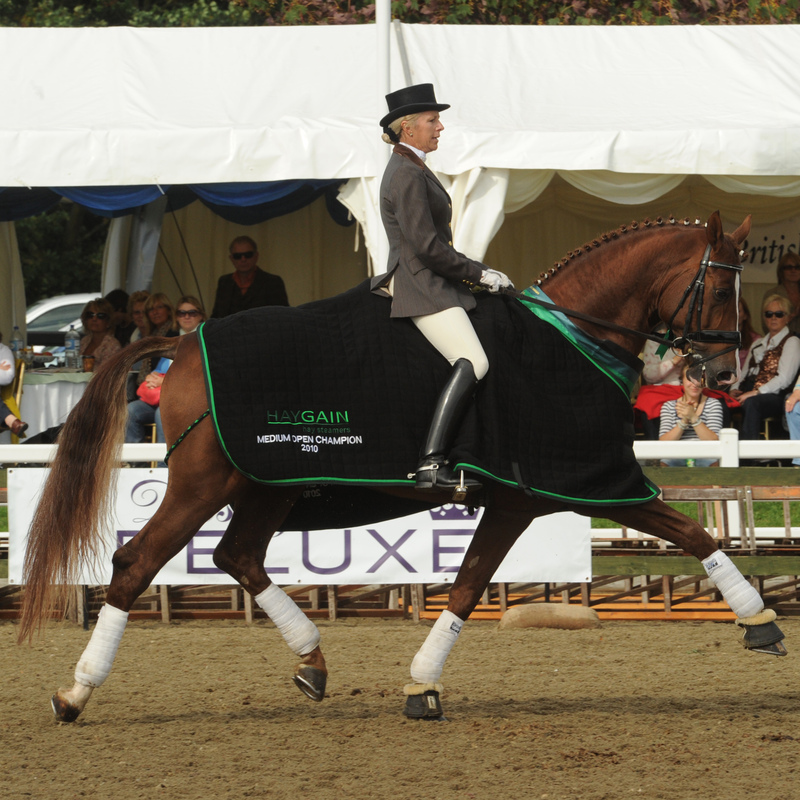 It proved to be a great venue – and all participants were in awe of the great facilities. Whilst the content of a Conference programme is likely to be the most vital consideration, if delegates are not comfortable in their surroundings, enjoyment can be severely compromised. You will be delighted to know that every attendee appeared to have a great time! Please also convey our sincere thanks to the Centre catering staff and all others for their help and support and anyone else involved in making the weekend such a success. Kindest regards and sincere thanks for everything. 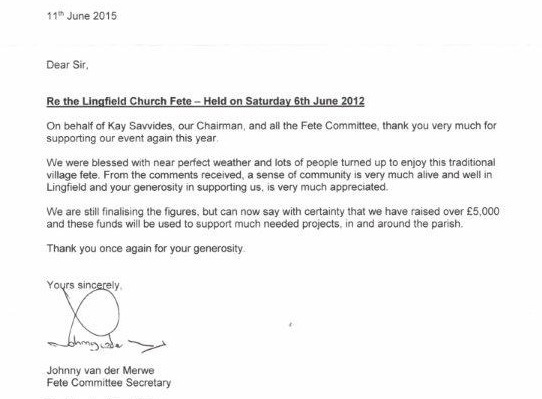 I would like to take this opportunity to thank you so very much for the kindness shown last Saturday, 7th May, when I visited your beautiful Equestrian Centre. A dressage lesson was booked for my niece who visited me from the Netherlands as a present for her. Unfortunately she did not take it up. But special thanks to Janice and Mandy who were all so very kind and helpful, talked to my niece at length and were extremely patience with her!!! Also special thanks to Waki from Reception who was also so very kind. 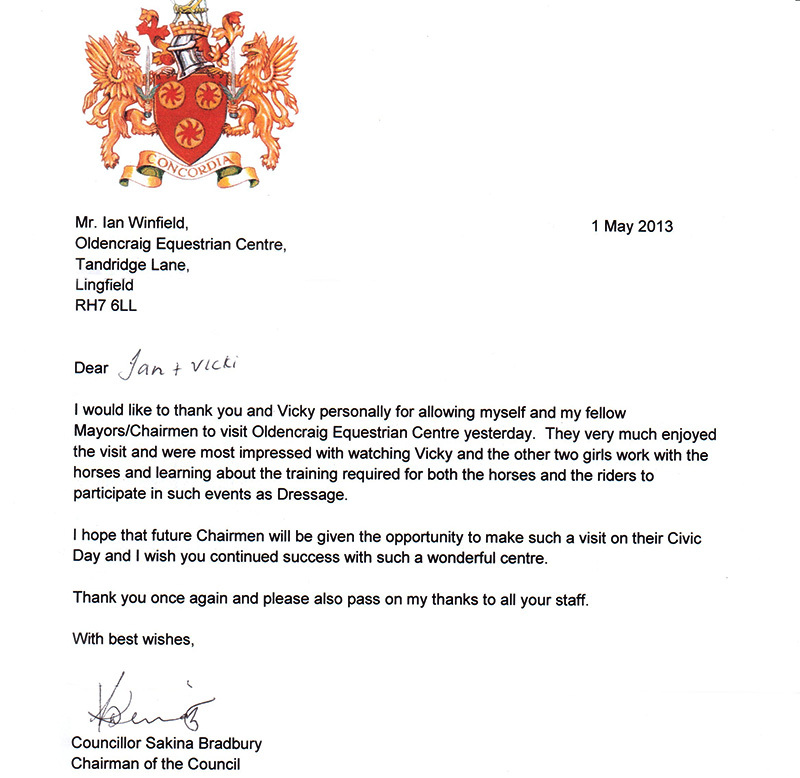 I would also like to express my admiration for your beautiful Equestrian Centre, we all had a stroll around the stables and the centre and to be honest, I have never seen such an impressive, fantastic, beautifully set up Equestrian Centre before. Also just to double check that Dr Jonathon and myself were entered into the silver section in both novice tests? 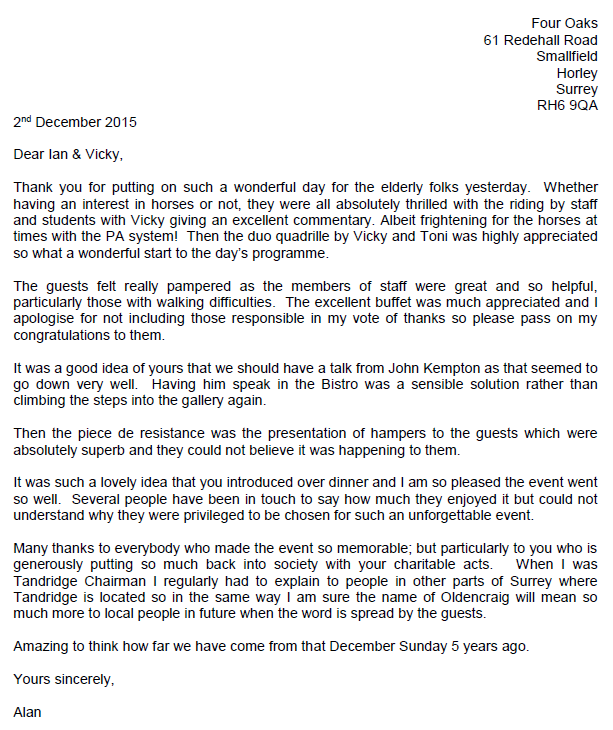 Many thanks again - we look forward to returning again. On behalf of Seaford College thank you so much for a lovely day today. A gorgeous venue and happy atmosphere. 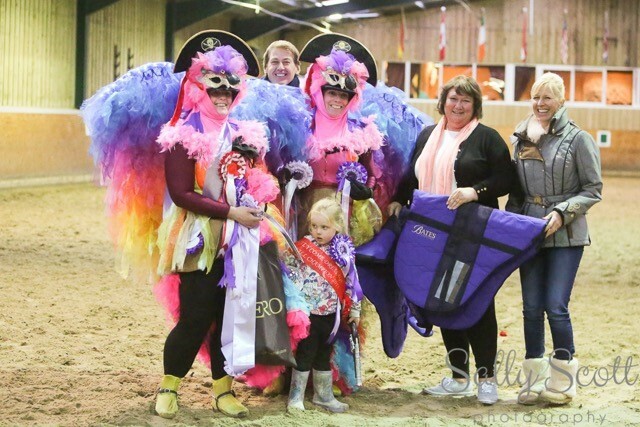 Sorry we had to leave early due to other horsey commitments and we would be most grateful if you would kindly let us know if we were placed as individuals in either class 2 or 3. I am just writing (although be it a little late) to say a huge thank you to a member of your staff who on Friday 19th February was just a great help and support to me whist I was having some trouble loading my horse. Unfortunately I can't remember his name, he came across as the main guy in charge of the staff on the day with uniform on. He was so reassuring and non-judgemental; which is rare I find, in this particular situation and for that I am so grateful. I would just like to thank everyone involved in the 2 weeks of competition that I have been riding in. I appreciate the time effort and organisation that has been required to run these series of shows. As a Senior National Judge in both Canada and the United States , it is important for me to always be improving my eye and performance at the FEI level. 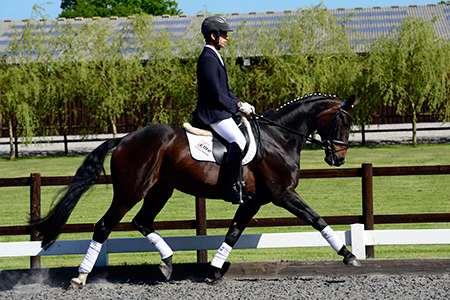 I travelled over from Canada to get world class training at Oldencraig equestrian centre. This was my second visit and I plan to come back again. 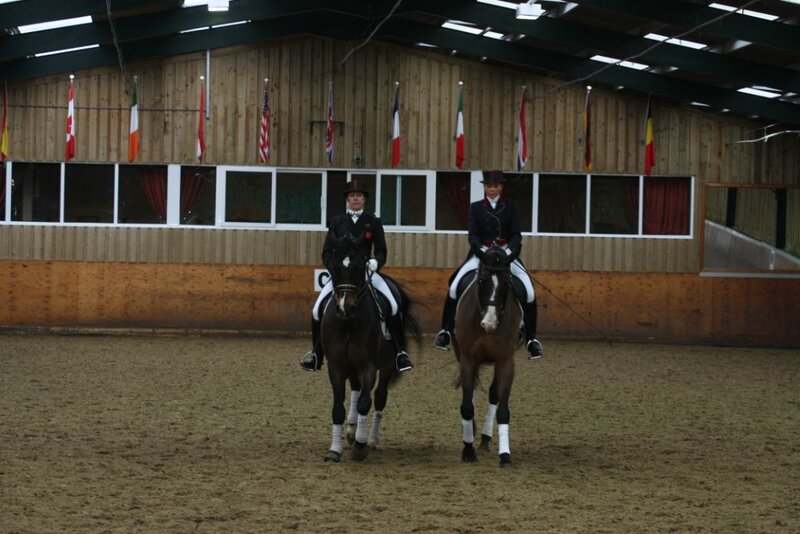 I am writing to thank you both for all your guidance and support in enabling Leni and Amalie to become Reserve National Champions (Novice Open) at the Le Mieux BD National Championships last month. 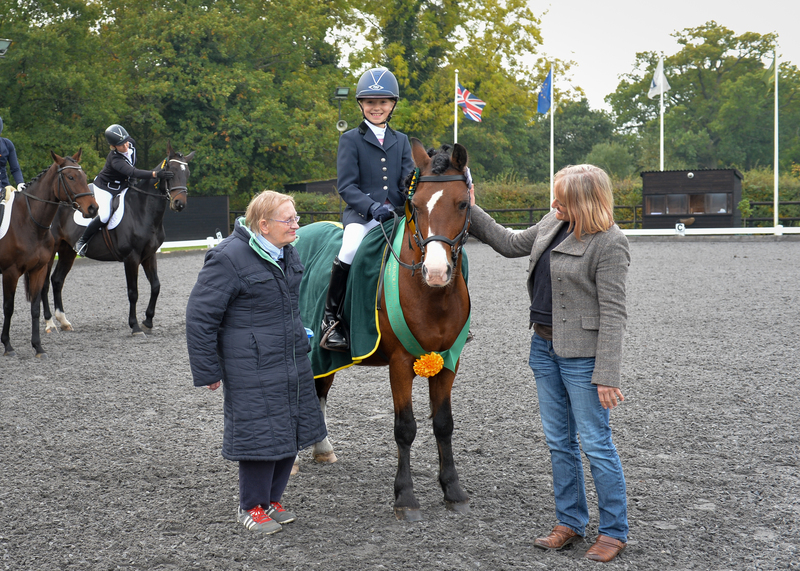 It's an incredible achievement given that the combination have only been together six months and that Leni did her first ever Affiliated competition in April this year. I think all the care Leni receives on the yard is a key factor too, and it has certainly kept my other older mare, Baby Spice, in excellent condition over the past few years. My apologies for not getting to see you again today but I wanted to say thank you for hosting such an excellent Area Festival at your beautiful Oldencraig. Your team worked so hard and delivered under really pressurised conditions, you must be very proud of them. Kat, Mandy (and team) Waki and of course Jag never stopped smiling and making every effort to make sure every riders experience was one to be remembered. I just wanted to thank you once again for all the hard work and support from you and your team today, it's v much appreciated. I am back in Canada and wanted to say THANK YOU to the Oldencraig Team. Vicki is fabulous and I was so impressed with her technique and feel. She is a true and elegant professional. I had great learning experience with Lucy and enjoyed every lesson with her. I wished I could have stayed longer. Perhaps next time. Take care and best of luck this summer. Just wanted to send you all a hello from the super star, Santa, and me -we have just been to California to do a competition and see how far along we are - we got a 1st, 2nd and a 3rd place out of three possibilities (Inter 1's). Santa is nothing short of spectacular and I (and my entire family) absolutely love him to pieces - we send you appreciative thoughts every day for putting him up for sale on the internet! 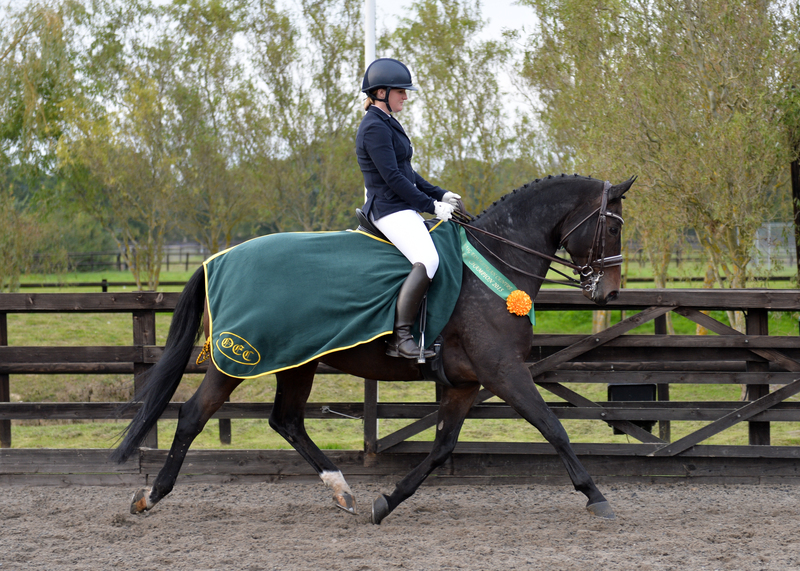 Just a quick update for you, Tornado and I have had a super year this year together and took the plunge to do our first PSG together winning the MFSPSG on 65% and gaining our ticket to the winter regionals 2014 first time out. Tornado has been a dream of a horse to own and I can't thank enough Justin Llewelyn (God rest his soul) for sending me to you and yourself for giving me this opportunity with him. Oldencraig's ethos of providing the best of horses to suit the riders is testament to your quality and expertise to which I can vouch for and would recommend anyone come to you for their next equine companion. 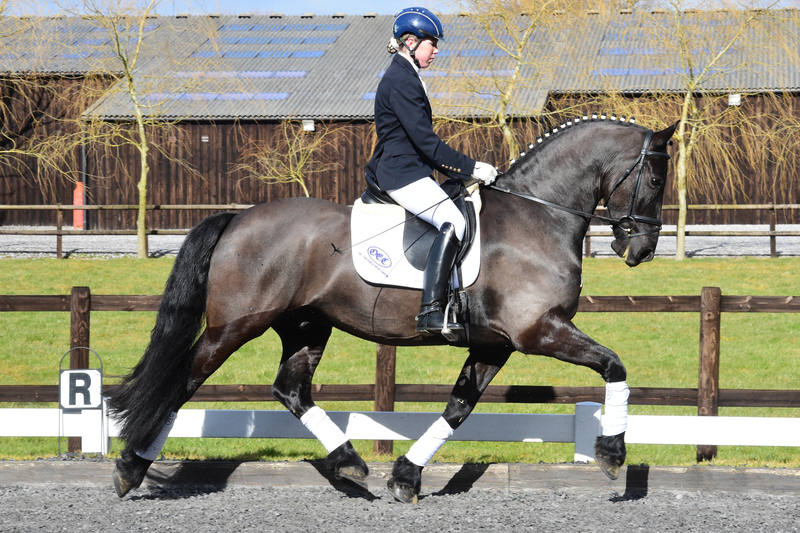 Tornado is looking fantastic and feels amazing at the moment and has gone from strength to strength, he has now qualified for the AM, MFSAM and MFSPSG for the winter regionals 2014. I am a true grass roots rider that has worked my way up from the bottom with hard graft and dedication and still cannot thank you enough for giving me this opportunity with him. I just wanted to drop a quick line to say thank you very much. I hired the schools today with my young horse and everyone was so friendly and accommodating. 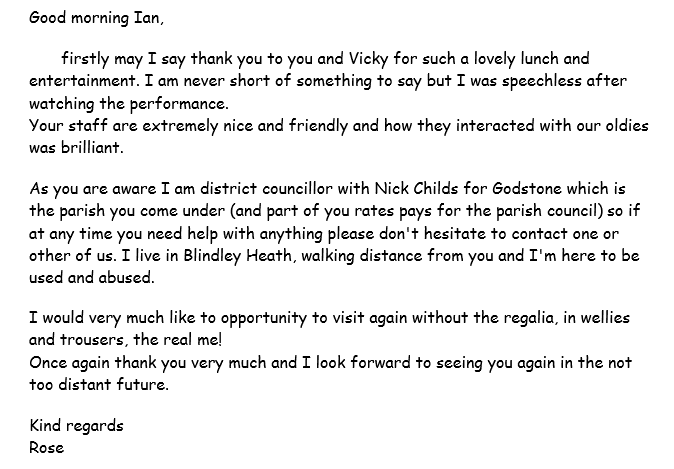 I particularly want to say a huge thank you to Vicky, for being so helpful and kind, please can you pass on my thanks to her. I am so grateful for her help, especially getting on my somewhat wild youngster in the indoor school! It was a great education for my homebred filly who has led a sheltered life! I'll be in touch again soon to book to hire the schools again. I started taking my share horse out to prelim dressage this year. So far I've only been to Pachesham twice as I was told by friends that only 'posh, shiny, bay warmbloods, were placed at Oldencraig' My share horse is none of those things and despite being pretty amenable, his willingness didn't amend for some pretty inept riding on my part yesterday. It's fair to say that I had a sleepness night Monday, ridiculous I know for a Prelim test but the thought of being dumped on my bottom in white breeches was awful. However, what I wanted to say was that despite noticing all my errors the judge also provided some constructive comments and also some words of praise and encouragement too. In the past I've had sheets with reasonable marks but no comments at all which is a little disheartening. Judges come in for some harsh comments at times from people who feel they've been judged unfairly, so here's a 'thank you' from one 44 year old dressage virgin who appreciates just how hard it must be for a judge to find something positive to say about a pokey-nosed dawdly test from a short-legged cob and his equally short legged rider. 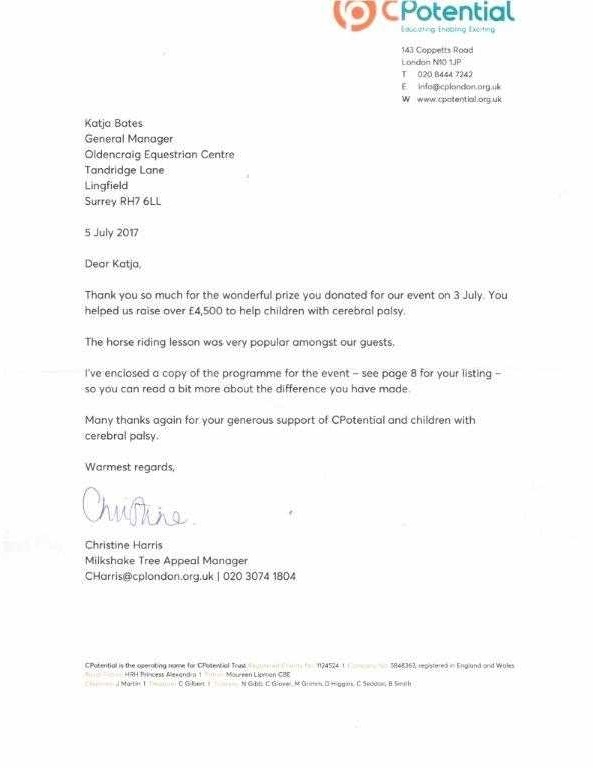 I would really appreciate it if you could feedback a thank you to the judge who I believe was called 'K.Denness'. As an aside, we received 2 3rd place rosettes. It matters not that there were only 4 in the class - they have gone up on the notice board at the yard and will give me much pleasure and happy memories of a nervous day in the rain. I contacted Oldencraig for some general information. I was looking for a horse. Having always had ponies this was a whole new world for me. 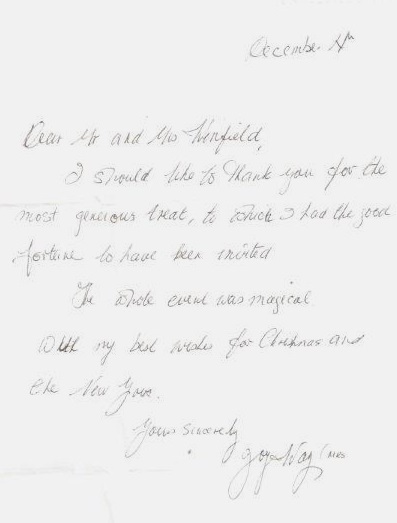 Ian Winfield spoke to me at length on two occasions before I went to visit and I was very impressed with his thoroughness and advice. I had suffered an accident and my confidence was not good. We arrived at Oldencraig and we were greeted by Lucy Wells who was very professional and friendly. She was very helpful and at no time did we feel rushed or unwelcome. In fact every member of staff we met was welcoming, professional and smartly turned out. The whole establishment was immaculate and there was great attention to detail. All the horses were relaxed, well looked after, and everyone went about their work with quiet professionalism. Once I bought my horse I had the opportunity to keep him there for a few weeks, at no extra charge, while I had lessons and generally got used to him. I can only say I wish that Oldencraig was closer to my home as I would have been tempted to keep him there for ever!!! I would recommend Oldencraig to anyone wanting to buy a quality horse. The teaching is also high quality no matter what standard you are. 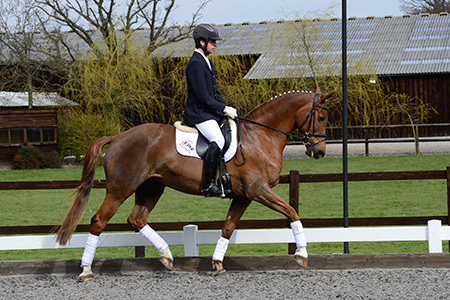 I would recommend a lesson at Oldencraig to anyone wanting to experience a competition horse with excellent guidance from their advanced riders. I think the look on my face says it all! Thank you so much for another great show! I hope you are both well? I must say my recent visit to OEC to compete made me again appreciate what a great show centre you are, we had such a great time and the judges you have at your shows are so very professional. I recently started competing again after a gap over the winter whilst training, OEC was the first centre I competed at, I have since been to a couple of others and they are not a scratch on OEC. 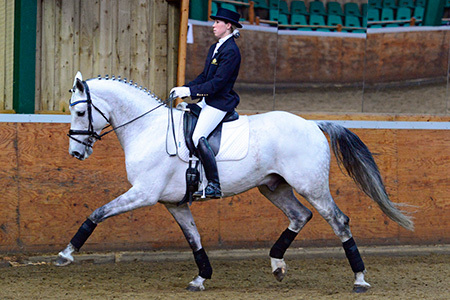 In fact after competing yesterday at a centre what was so bad I felt compelled to write, thank you for running such good shows, your staff are so friendly and professional. 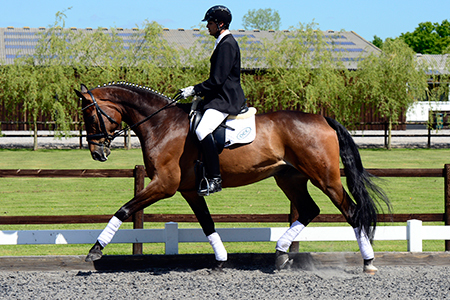 I am just writing to say how extremely impressed I was when I recently stayed at Oldencraig and competed at the Dressage Regionals. 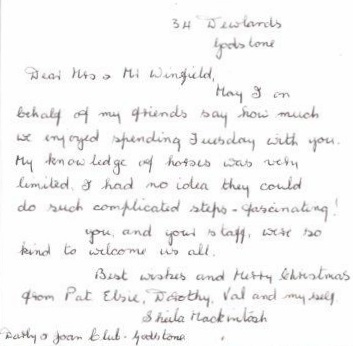 Your staff were fantastic. They couldn’t have been more helpful or friendly. Thank you. 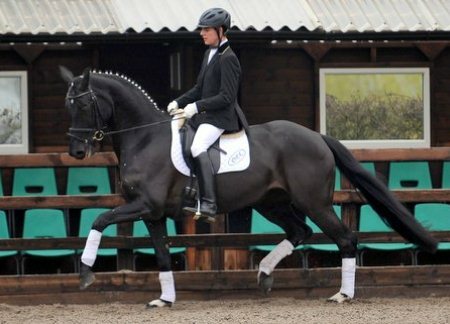 Thank you so much for your wonderful lessons with the excellent horse, Phantom. I spent unforgetable time, and already miss the time at the Oldencraig Equestrian Centre. I will join the small competition at Tokyo, wearing the new shiny boots in September. I hope to see you and take your lessons again soon. 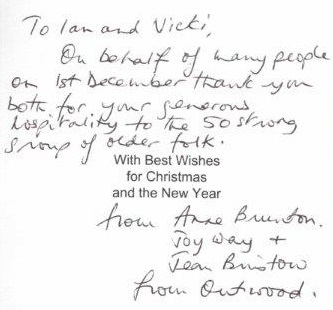 With best regards to you, Ian and all your kind staff. I just want to say a massive thank you for holding, yet again, another fantastic Regional Finals! I do not think people realise how much work it takes to hold these competitions, let alone one which has so many entries. It is very easy to criticise and take the half empty glass approach, especially when things don't go right in a dressage test and people are looking for an excuse instead of the real reason!! So to all who put so much hard work and effort into making the day run so efficiently and smoothly...there are still a few of us out there who appreciate you. 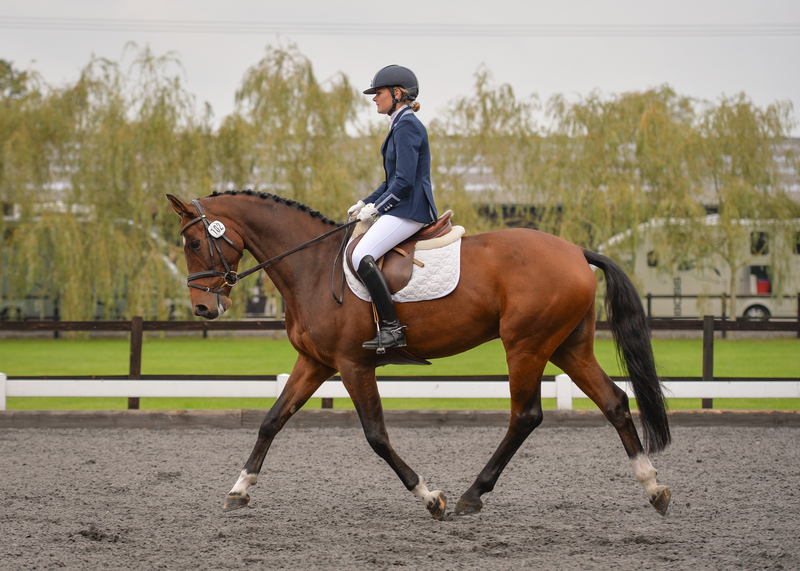 I recently sent my young horse Puzzle to Oldencraig to be schooled for a month (June-July), we are so delighted with how she progressed, after a month the results have been staggering! Through everyone’s hard work I now have a super 3 year old ready to advance. She matured whilst staying with you and her manners are now impeccable. I would especially like to thank Jag, Sian, Rosa and Alvaro they were brilliant, friendly and professional and the end result is credit to their patience and hard work. Puzzle is now a well-balanced delight to ride with company or on her own so thank you so very much. 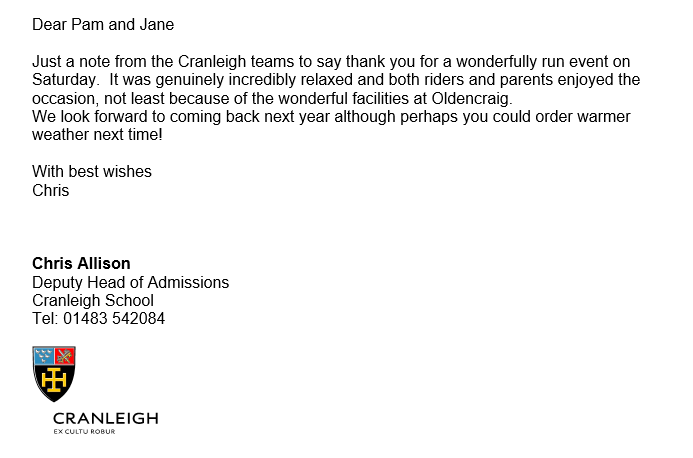 It was money very well spent, I would highly recommend Oldencraig's services to anyone. "You've been a pleasure to do business with, I'm really looking forward to bringing ‘Oldencraig Typhoon' home and flying the flag for you down in Devon, I hope we do you proud! Thank you to you both." 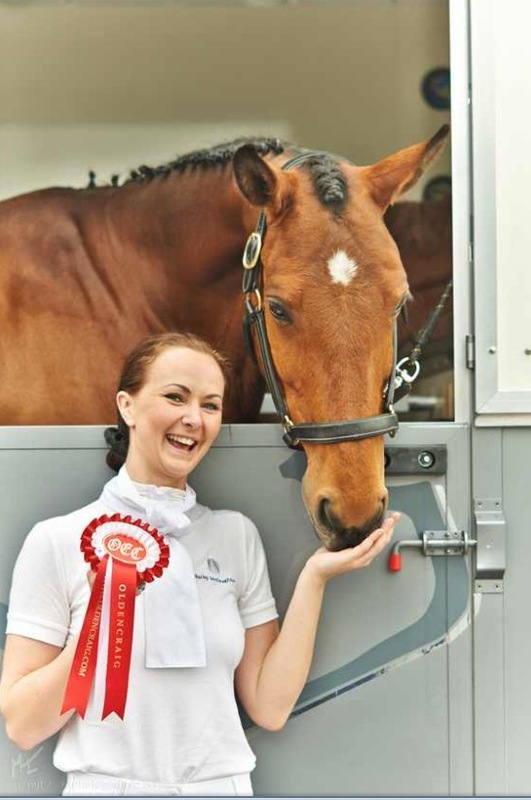 "Oldencraig not only offers a fantastic training and competition environment, the caring staff also provide an individual livery service that gives an owner complete peace of mind." 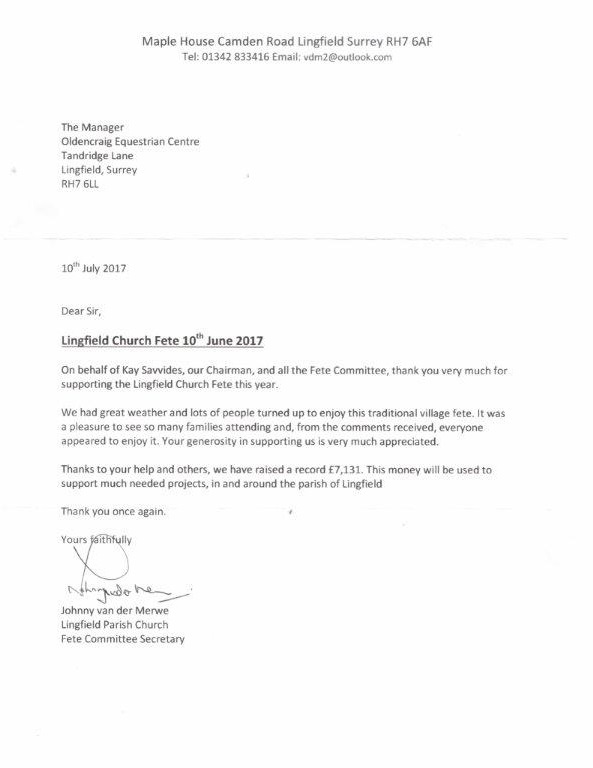 "Just wanted to drop you a quick note to say THANK YOU for the time and courtesy extended to our youth group from The Church of Jesus Christ of Latterday Saints on Saturday...It was brilliant! All of the youth, and the adults for that matter, loved the tour and getting close up and involved with the horses. The site is outstanding, and clearly a market leader, so it was a privilege to be there. 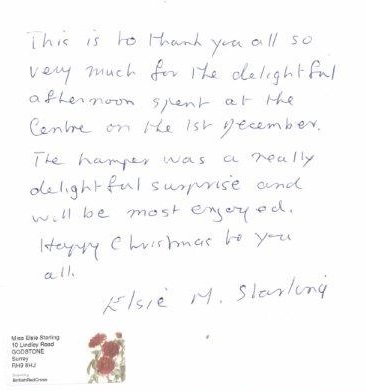 The staff were all friendly and supportive and made us all very welcome indeed. 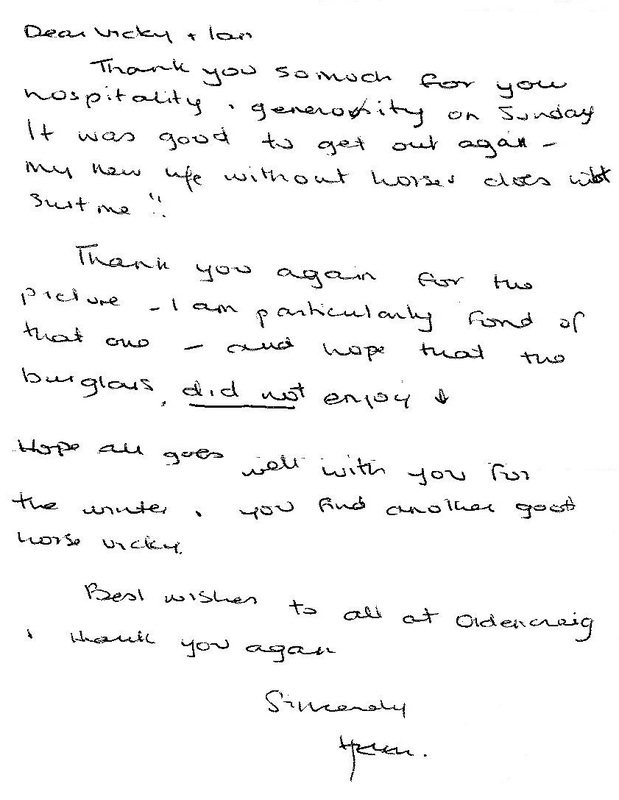 Thanks again, and we wish you and the staff at Oldencraig all the best for the future." I came to Oldencraig Equestrian Centre and had a lesson with Laura - one off your advanced instructors. I also had the privallege of riding one of your beautiful horses. I would just like to say thank you. It was the most amazing experience and I feel so inspired and motivated. I had my Mum, Aunt and some friends with me and we were all so in awe of your incredible facilities/staff and horses - I cannot wait to come back for more lessons. Please can you pass on my sincerest thanks to your team and especially to Laura. 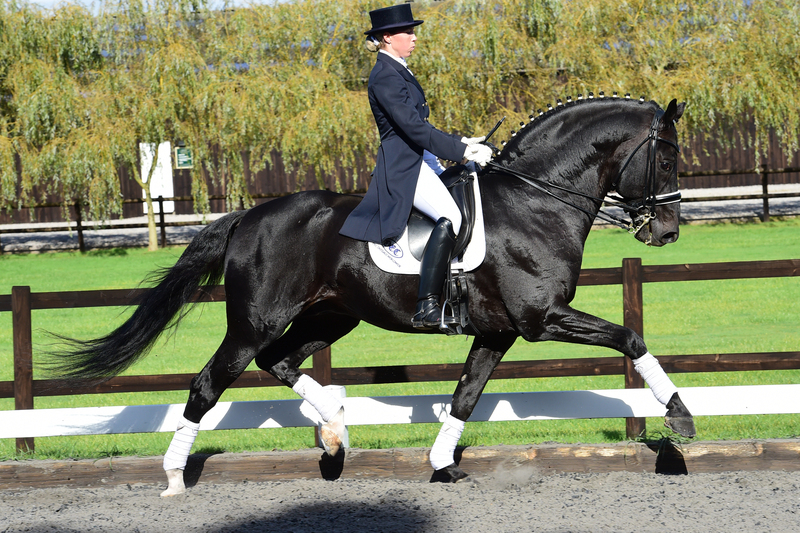 I was looking for a professional dressage establishment that would offer superb facilities, a reliable, tailor-made service that would take care of every equine need and the opportunity to train with one of the best .............. I found it (and a lot more) when I moved to Oldencraig. Please contact us if more testimonials or references are required.